"Pack a picnic and enjoy an unforgettable evening." 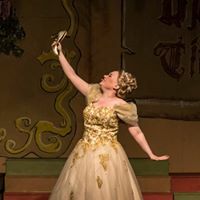 "inventive, vigorous, thrilling revival" "Bright, dark, energetic, thrilling and eerily hypnotic, this "Into the Woods" is well worth the journey." "I’m proud to say we have theatre of this quality in our community. Bravo to Musicals at Richter for another fine production!" "the vocal aptitude of every one of these cast members will take your breath away"
re-examine their priorities and deepest desires. “Into the Woods” premiered on Broadway in 1987, featuring Bernadette Peters as the Witch, and garnered three Tony Awards, including Best Score and Best Book. The 2002 Broadway revival starring Vanessa Williams received the Tony for Best Revival. The critically acclaimed 2014 Disney film version, directed by Rob Marshall, featured a cast including Meryl Streep, Emily Blunt, James Corden, Anna Kendrick, Tracey Ullman and Johnny Depp, among others, and was nominated for multiple Academy and Golden Globe awards. “Children Will Listen” and the title song. including many newcomers and MAR veterans. are the determined Baker and Baker’s Wife. 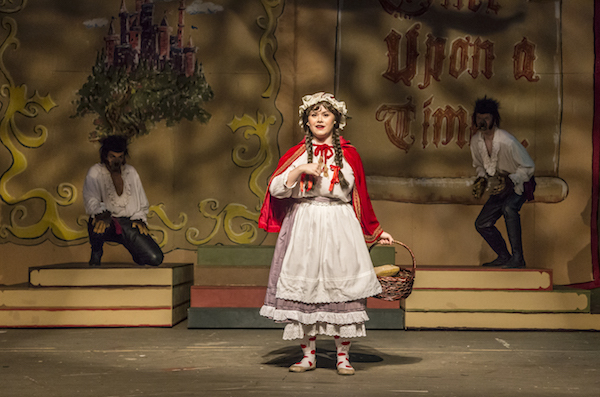 Tori Vacca (New Windsor, NY) is the feisty Little Red Riding Hood. The beanstalk-climbing Jack is portrayed by Tyler Carey (Ridgefield). Patrick Spaulding (New Fairfield) is featured as Narrator and the Mysterious Man. 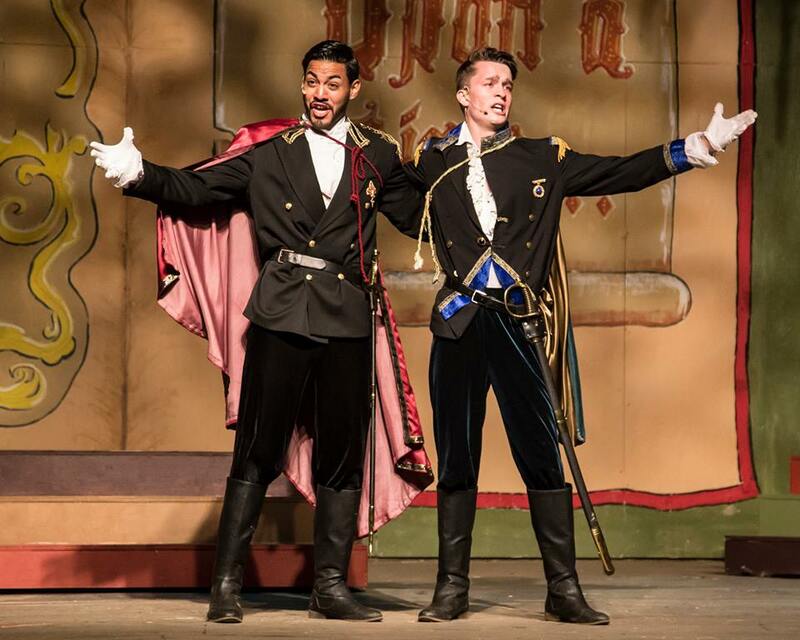 (Ridgefield) are Cinderella’s self-absorbed stepsisters, Florinda and Lucinda. Cassandra Bielmeier (New Milford) is featured as the tower-dwelling Rapunzel. Rachel Salvador (Bethel) and Daisy Stott (Brookfield). second smash run at Ridgefield Theater Barn this December. Blake is joined by prolific musical director and composer Dan Koch (NY), set and lighting designer Jake Liam McGuire (Brewster, NY) and costume coordinator and MAR Artistic Director Lauren Nicole Sherwood (Stamford). Monet Fleming (Danbury) serves as stage manager and Joyce Northrop (Danbury) is producer.